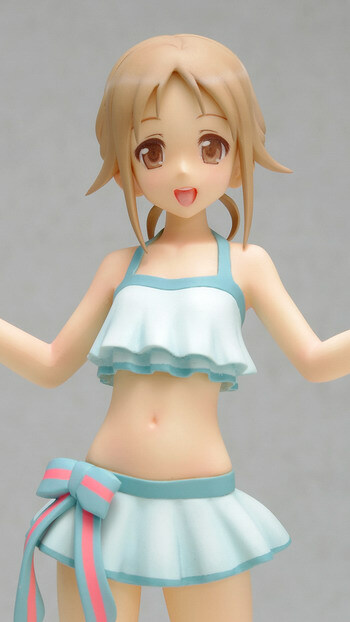 January 31st, 2013 By: GGT Category: 2013/08 release, Figure News. 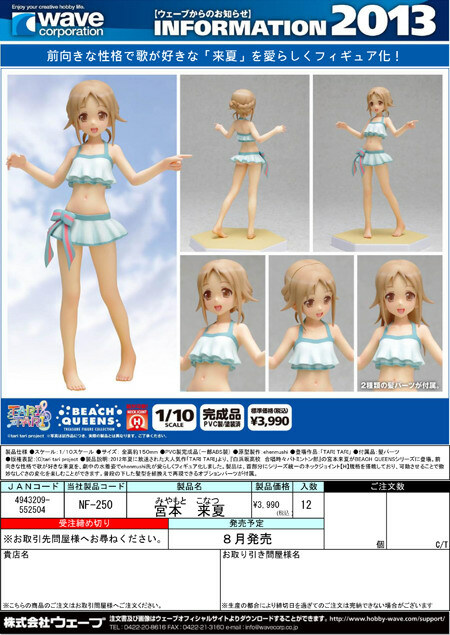 WAVE is going to release the Treasure Figure Collection Beach Queens Miyamoto Konatsu ( 宮本 来夏 ) 1/10 PVC figure from the anime “Tari Tari”. 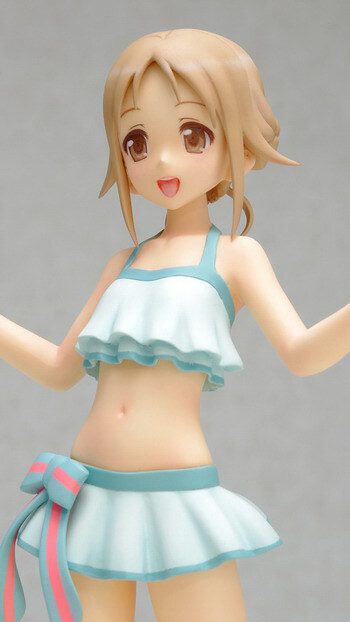 Will be released in August 2013. 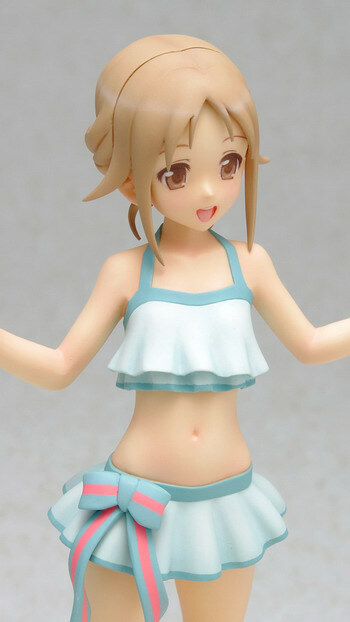 Around 150mm tall, 3,800 yen.